It’s Your Lucky Day Give-Away! Welcome to Our St. Patrick's Day Giveaway! Dancing With Fireflies and Kathie of Cotton Ridge are pleased to host and sponsor this giveaway as a little thank you to our readers. 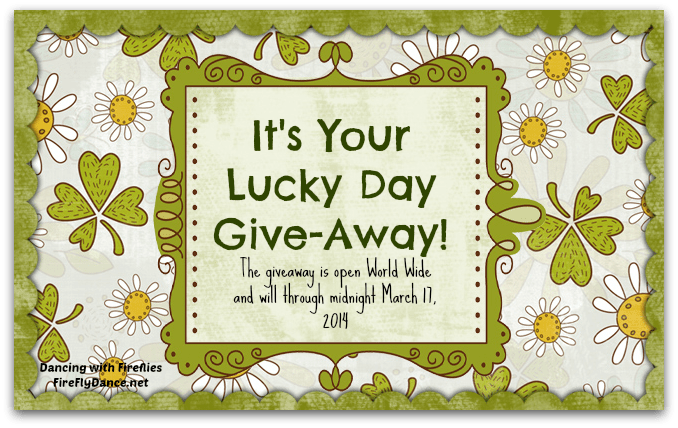 Enter below for your chance to win, then hop around the MPM Blogger Network Lucky Day Giveaway Hop linky and enter some more great giveaways! The grand prize of the hop is a $100 Visa Gift Card Giveaway – open worldwide! The It's Your Lucky Day Hop ends 3/17 at 11:59pm. 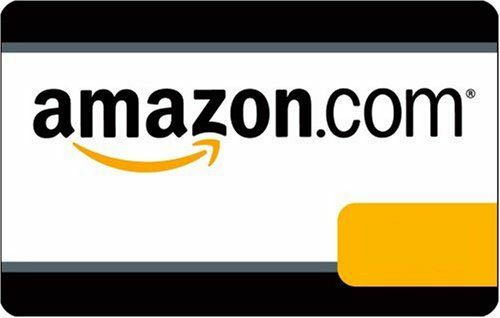 $25 Etsy Gift Card, Amazon Gift Card, or PayPal Cash. If you are not familiar with Etsy, please visit the site to discover individual shops run by artists and handcrafters. Many take commissions and do custom work. There are also shops featuring vintage goods and supplies for crafting! The Etsy Gift Card can be used at any Etsy shop that accepts Gift Cards. The giveaway is open World Wide and will through midnight March 17, 2014. Must be at least 18 years old to enter. The winner will be contacted via email and will have two days to claim the prize. If unclaimed, a new winner will be drawn. The winner's entries will be verified. Please enter the contest using the Rafflecopter form below. Thank you for entering our giveaway, we appreciate your support! Kathie at Cotton Ridge will personally email the gift card code or PayPal cash to the winner. This promotion is in no way sponsored, endorsed or administered by, or associated with, Etsy, Amazon, PayPal, Facebook, Pinterest, or Twitter. We hereby release Facebook of any liability.